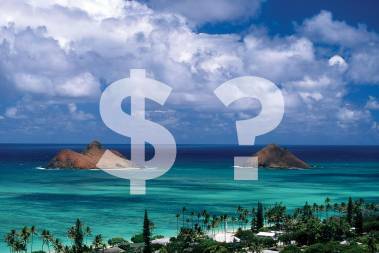 In 1979, while living on the island of Kauai, I decided to enter the field of real estate. Fast forward 40 years and I can unequivocally say that it was one of the best and most life-changing decisions of my life. My small beginning on Kauai became an adventure of a lifetime! 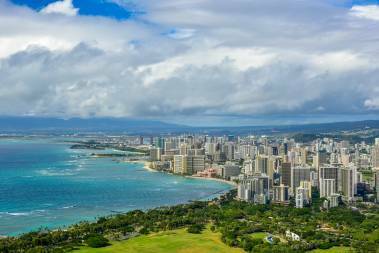 As Broker-in-Charge of Hawaii Life's East Oahu office, I continue to serve my clients and community with the same passion and enthusiasm that set me on this path many years ago. It's been quite a ride and one that I expect to continue for years to come! Over the years, I've had the privilege of helping countless buyers and sellers navigate the complexities of real estate transactions. Whether representing a first-time buyer or a high-end property, I've experienced the gamut. I believe in real estate as an investment and love helping people grow their real estate portfolios. I enjoy the relationships that are forged through each transaction, and I gain a lot of satisfaction in representing my client's best interest. My forte is problem-solving, overcoming objections, and seeing a transaction through to successful completion. 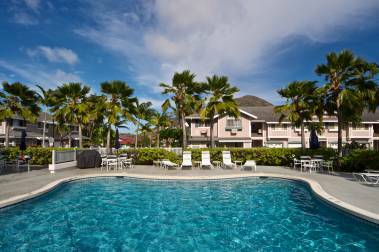 I live, work, and play in the beautiful community of Hawaii Kai, and I count myself fortunate to reside within walking distance to Sandy's Beach, the Hawaii Kai golf course, and the Koko Crater botanical gardens. All three of our children grew up playing sports, and most of our Saturdays were spent on neighborhood soccer fields, basketball courts, and baseball bleachers. Our roots go down deep here, and I love this marina-front community we call home. As empty nesters, my husband and I now enjoy quiet dinners, good books, beach days, and serving in our local church. Please contact me at 808-791-2216 or via email at cherietsukamoto@hawaiilife.com for assistance with your Oahu real estate needs. I specialize in residential real estate sales and marketing, in luxury real estate and I’m a Senior Solutions Specialist. She not only took care of everything on the home front, but also worked closely with our agent in the new area as we made an offer on the mainland. Cherie walked me through, held my hand, and explained everything to me in plain English. A big MAHALO to her for doing that. Cherie's first and foremost priority was 'me,' always looking out for 'my' interests.